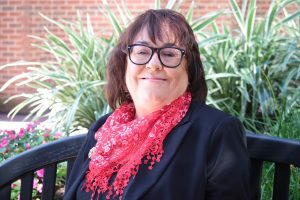 Over the course her career, Pamela Daggett has had opportunities to work on multiple projects of state and national significance with a particular interest in employment services and consumer/peer operated services. She is most interested in participating in research that will demonstrate how opportunities (in the form of services and supports) can be provided to people with serious mental illnesses to support and enable their full participation. Pamela envisions a system where services of sufficient quality and amount are routinely available.